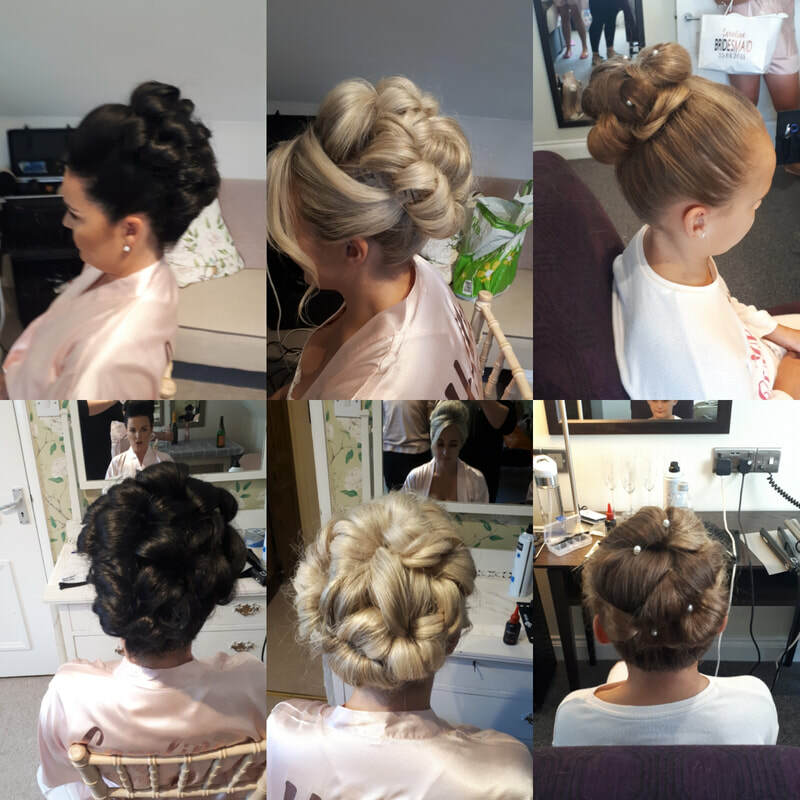 Our experienced team of stylists will cater to your every need,styling your wedding hair and make-up to provide you with the perfect look. a trial also gives us an opportunity to discuss styles, the dress and the theme of your big day. We understand how stressful your wedding can be. We aim to take a little of that stress away,by making you and your bridal party feel amazing and relaxed with styles that will last all day.